Read more about We are putting final touches on plans for Tritan on Tour! We often receive requests from medical device developers and original equipment manufacturers for guidance on the best adhesives to use with Eastman TritanTM copolyester. 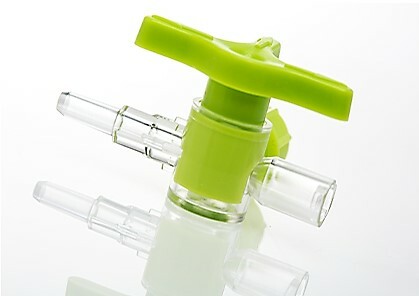 To help customers achieve the best adhesive solutions, we partnered with Henkel Corporation to test various resins and adhesives for use in medical devices. 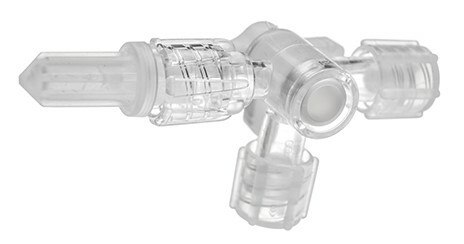 Medical devices and housings are getting a surge of chemical resistance and impact strength thanks to the integration of new liquid silicone rubber (LSR) technology with medical grades of Eastman Tritan™ copolyester. Momentive’s Silopren LSR 47×9 series provides strong in-mold adhesion with Tritan—without the need for primers. 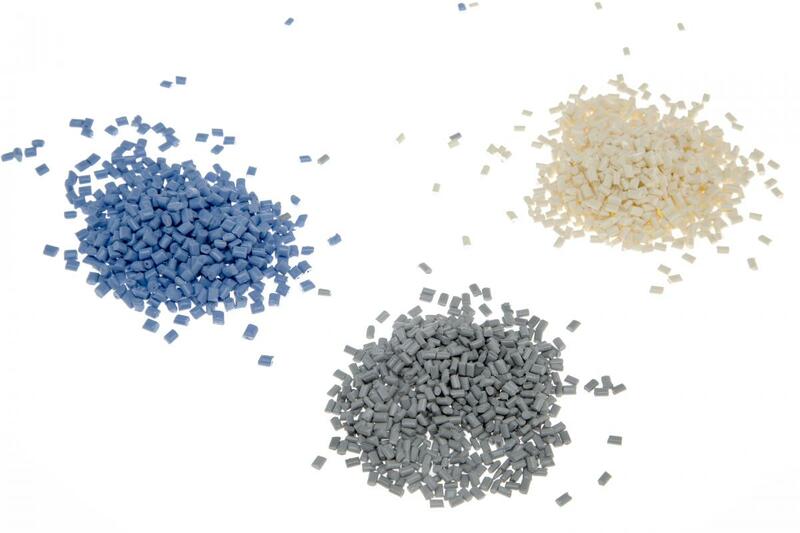 Clear and opaque grades of Tritan have a lower Tg and require a lower processing temperature than other engineering polymers. Because Silopren LSR 47×9 can cure rapidly at relatively low temperatures, it’s possible to achieve optimal functional performance and efficient processing with Tritan. At Eastman, we go above and beyond the typical duties of a preferred supplier. Unlike many of our competitors, Eastman provides you with regulatory and technical services to help you through the manufacturing process—at no extra cost to you. This guidance, along with access to our high quality, innovative materials, will elevate your brand and ensure that you’re optimizing our polymers for your devices.